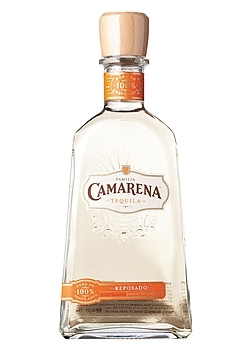 Made from 100% Blue Agave Reposado Tequila rest in American oak barrels for 60 days before bottling.The aging process lends a touch of soft spice to the natural sweetness of the agave in Camarena Reposado. The result is a smooth, refined barrel aged Tequila with an elegant, robust finish. Enjoy straight up or in a margarita.